Come back when you have 16 more gigs. 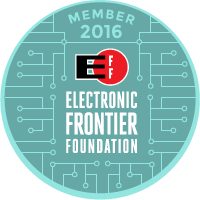 The low capacity of the memory is just like all other Swiss army knife tools: not as good as an individual tool would be. It’s still kind of neat though. It has the option of a 16G drive instead. Using any of the other implements might destroy the flash. I have a bunch of small drives. one 1 gig, one 256, one 128 and a 2 gig. all free. 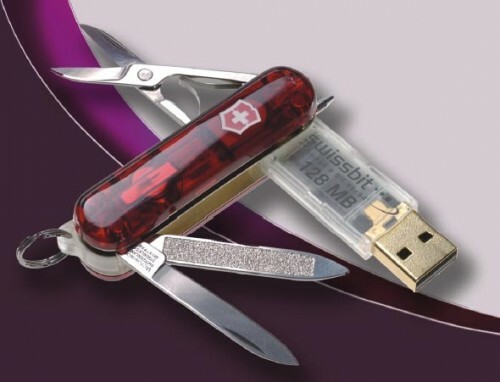 This is more like “swiss army knife for everyone who already uses swiss army knifes” since the small 128mb capacity is probably not going to exceed the average computer users needs.